A 20-YEAR-OLD man high on the drug acid punched a Gladstone Hospital nurse in the face as the nurse was trying to assist him. 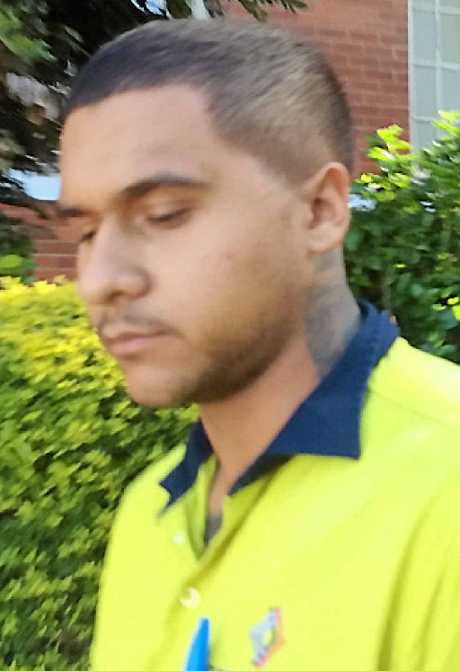 Djan Goorawel Canendo, who has pleaded guilty to the charge of serious assault causing bodily harm to a public officer, now faces jail for the violent offence. Canendo arrived at Gladstone Magistrates Court yesterday afternoon with his mother to be sentenced for the offence, but had no lawyer. Magistrate Mark Morrow refused to sentence Canendo until he had legal representation, telling him the matter was very serious and he was at risk of going to jail. The assault took place in the Emergency Ward at the hospital on February 22. Prosecutor Snr Const Sam Pyke said Canendo had been taken to hospital while on acid. His behaviour was erratic and he punched the nurse in the face, the court heard. When Mr Morrow asked Canendo about his legal representation, Canendo replied he had previously applied for legal aid but was rejected. Mr Morrow warned him the type of offence meant he was probably looking at a term of jail. "You need a lawyer," he said. "I can't afford a lawyer," Canendo said. Mr Morrow said finalising such a case without a lawyer would be legally dangerous. The sentence was adjourned until Monday, with Canendo to get a lawyer.